I appreciate the indoor storage, the sliding doors, the inside bathroom, but would have to say as a woman by myself at night would feel a little scary due to the off the road location. Price a little more than others of same amount of space, but itâs indoors and has sliding doors which most other facilities donât. I really appreciate the convenient indoor, easy to access restroom which most other facilities lack as well. Customer service was decent. 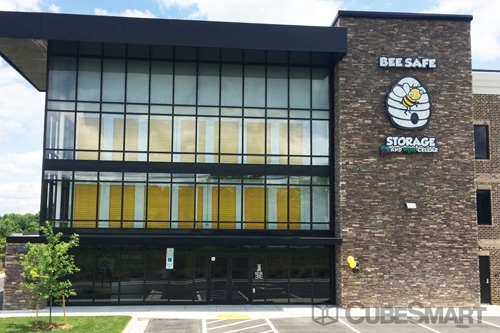 Yes I would recommend Bee Safe Storage. 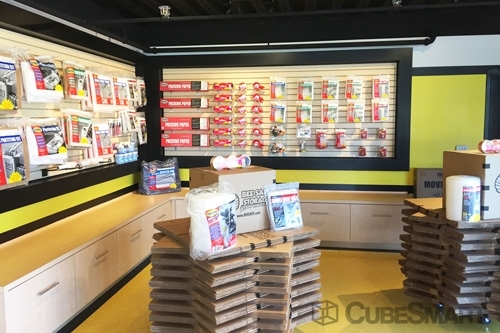 Customer service was wonderful and the place was very clean. Exactly what we needed during a otherwise stressful move. 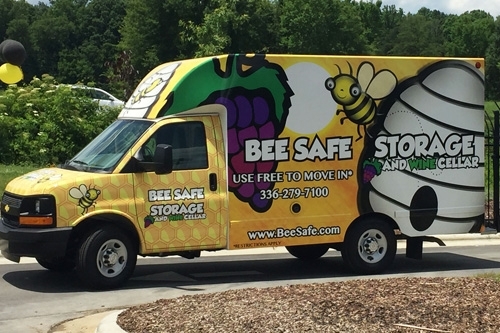 With a simple reservation process, friendly, professional staff, and easy move in process, Bee Safe Storage is exactly what we needed to make our long distance move easier. Hassel free experience during the process.